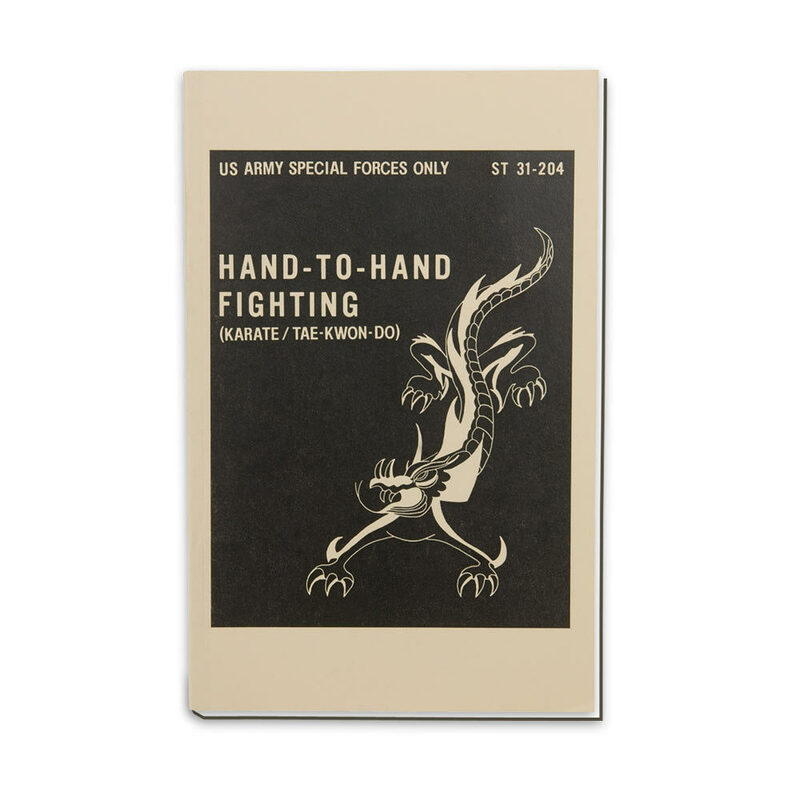 This U.S. Army Special Forces Hand-To-Hand Fighting Manual ST 31-204 was originally available to Special Forces personnel only. Printed at Ft. Bragg, N.C. This manual was intended to develop an effective hand-to-hand fighter using the most effective techniques currently available. 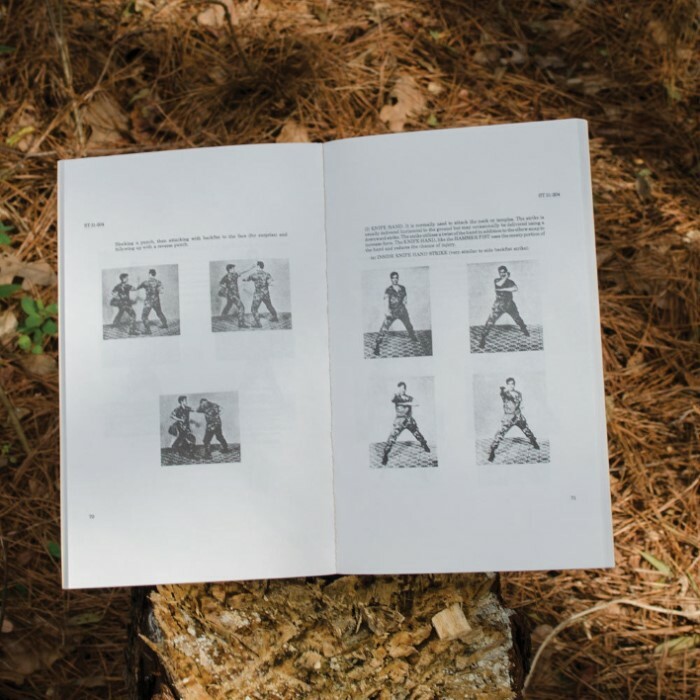 A brief history of hand-to-hand combat is included. Easy to understand step-by-step Photos and Illustrations. 124 Pages, dimensions: 5 1/2 in. x 8 1/2 in. This book reminded me of my first week of karate, the entire book explains basic strikes, stances, and footwork. If you are looking for more advanced information then buy this manual instead http://www.trueswords.com/military-manual-hand-hand-combat-p-5799.html Which reviews pressure points, joint locks, and good stuff. I just received the book in the mail today and started reading it. I already learned a few new things. I'm sure when I read it more I will be more skilled. Thanks BudK.